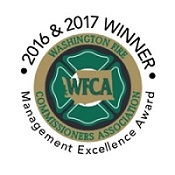 Contact Us at Spokane County Fire District 8 and return your completed request form to: admin@scfd8.org, or fax to 509-924-8358, or mail to Spokane County Fire District 8, PO Box 345, Valleyford, WA 99036-0345, or in person at 12100 E Palouse Hwy, Valleyford, WA. To submit this form, please enter the characters you see in the image below into the box to its right, then click Submit. 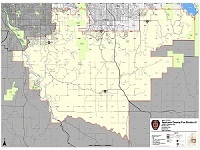 Locate your Fire District using SCOUT.